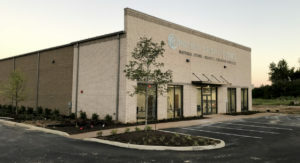 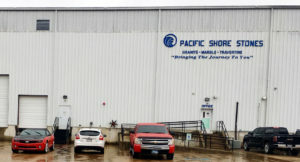 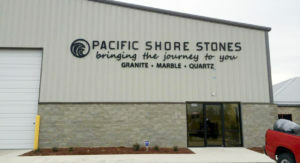 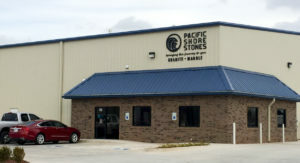 Pacific Shore Stones brings you the best natural stone, quartz and premium surfaces through 19 locations in the US. 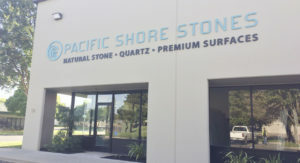 If you want to learn more about our beautiful natural stones, our consultants will be more than happy to help you. 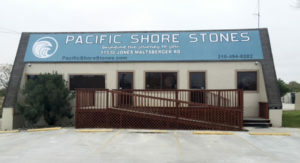 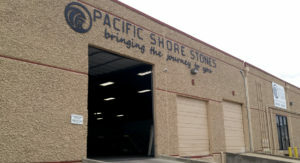 Select the nearest Pacific Shore Stones location in the drop-down, and send us a message! 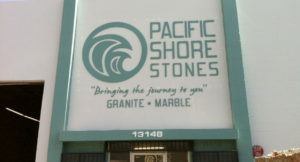 Select a location to send us a message! 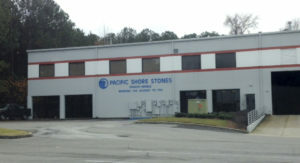 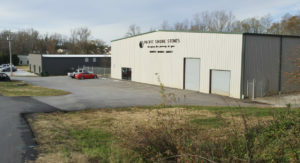 Our inventory is updated online in real-time. 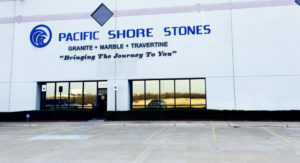 Select a location in the dropdown and browse the inventory conveniently from home before visiting the showroom or slabyard. 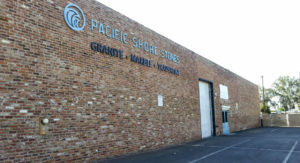 Please contact us here - supplier emails sent directly to locations will not receive a response. 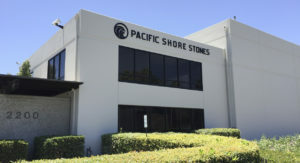 For logistics, fleet, marketing and accounting queries, please contact our corporate office directly on (818) 765-7454. 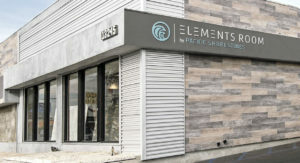 All you need to know, from countertops to slab updates. 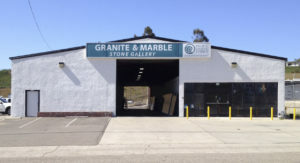 Granite, Marble, Quartz, Travertine, Onyx, Limestone, Quartzite and Soapstone. 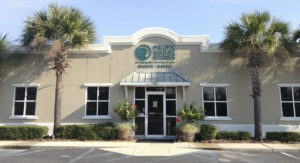 Serving nationwide. 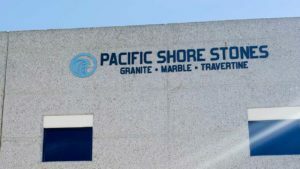 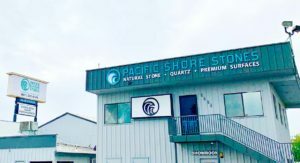 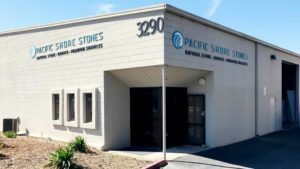 Pacific Shore Stones brings you a variety of natural stones for your projects: granite slabs, kitchen countertops (worktops), bathroom vanity tops and backsplashes, wall paneling and more.